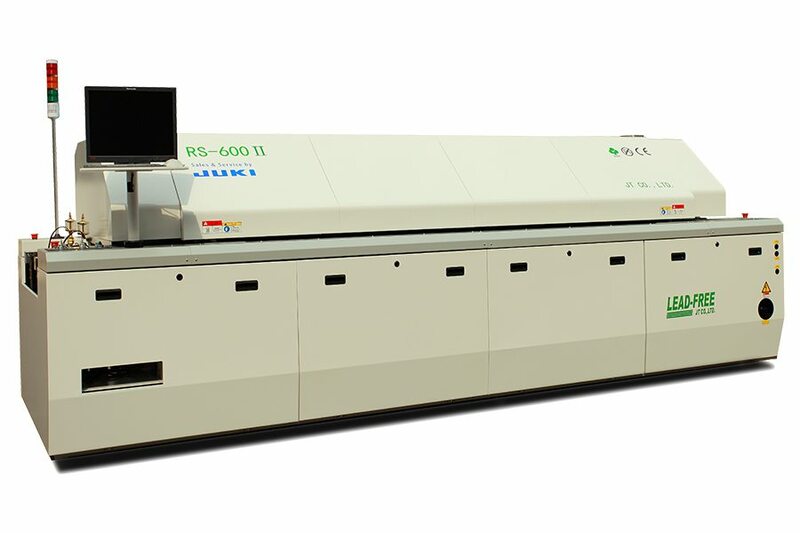 JUKI’s SOLDERING SOLUTION encompasses a high-quality offer consisting of reflow soldering ovens each insuring the lead-free soldering of SMD components. All reflow soldering ovens are up to 95 % recyclable. JUKI’s RS 600 6-zone reflow-soldering oven is the space-saving and inexpensive solution for the numerous standard SMT soldering tasks. Taking up a small amount of floor space and having low energy consumption, the machine has all the advantages of a larger reflow-soldering oven such as perfect thermal properties as well as comprehensive equipment including useful features. Very good thermal properties (∆T Crossprofile < ±2 °C). Low final consumption as well as a short warm-up period (25 minutes). Available also as a nitrogen oven.  Soldering flux deposit due to a condensate trap, optional with nitrogen. Numerous useful functions already incorporated without extra charge. 3-year warranty on ventilators and heating elements. Warm-up time approx. 25 Min.